This post is sponsored by Hilton and Global Influence. I have some pretty funny/amazing stories from my classroom. As you can imagine, my first graders often say things that just crack me up. I keep telling myself that I need to write these down and write a book, it would be a hilarious best seller. I have stories of kids who come into my classroom not knowing their letters and sounds to leaving able to read. This is the magic that happens during first grade. While I enjoy my job (I can’t imagine being fulfilled doing anything else) it is trying and exhausting at times. There are always papers to grade and plans to be made as well as data to be entered. 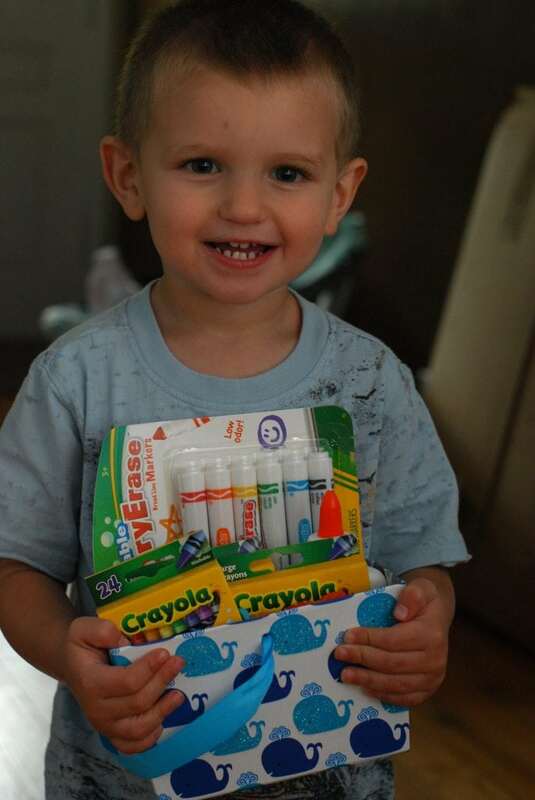 Sometimes it is easy to forget why we do the things that we do. Sometimes we need a little inspiration to keep us going and remembering why we put in the long hours and why I spend more time with my kids at school than with my own kids during the week. Hilton HHonors Teacher Treks program is helping teachers stay inspired by sending 15 educators on a trip to enrich their curriculum and inspire creative teaching. Together with the Institute of International Education (IIE), Hilton created this grant to reward teachers who desire to be inspired and give their students the most creative hands on experiences that they can. I had a teacher in eighth grade that would have been a great person to receive this award. He was funny and interesting and had personal photographs of the places that we were learning about. He went out of his way to tell us about how life was in different cultures. He provided us with an experience rather than just an assignment. Every day I inspire to be just like that for my students. 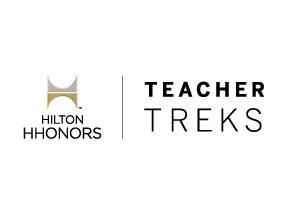 The Hilton HHonors Teacher Treks program has narrowed the field of recipients to 30 and now they need your help to select the most deserving 15 to win a grant to travel to enhance their curriculum. The finalist are from Texas, Illinois, Michigan, Montana, New Mexico, Nevada, Colorado, California, Massachusetts, North Carolina or Washington. Winning teachers will receive will receive a $6,000 grant to travel to a destination of their choice. 15 runners up will also receive a $2,500 grant for their schools.If you help with the voting you can also win big! 10 random voters will win a Hilton HHonors Gift Card valued at $250. Please help out these deserving teachers by voting now! I LOVE this program, I think it’s so important to allow teachers to bring real life experiences into the classroom! What a great thing they are doing for teachers…as a former teacher, I know, that teachers totally deserve it! And Missouri!! Me! 🙂 I am excited about the possibilities of this program! They are also giving each school money towards implementing cultural awareness!